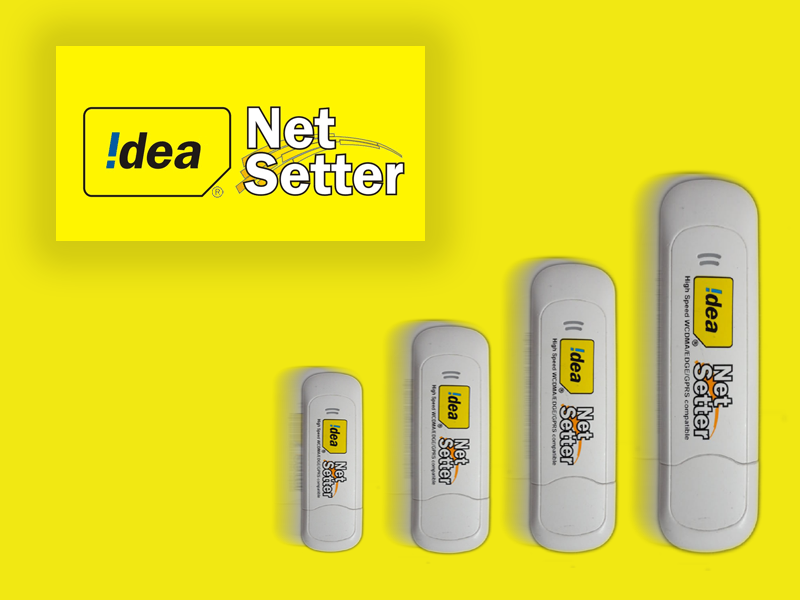 Idea is one of the most popular Telecom Provider in India. Here is a list of Idea Night packs plans offers , Internet packs , SMS packs , Voice packs Updated for kerala region. Something similar to Airtel Night Store. My sim came with net setter, but i am using it in my cell phone, will hand held recharges work on it? i have requested for unlitmtd local calls n when i selctd the option and send it,its says u r an invalid user…Y??? it is very slow net in night pack 2G Unlimited .it is waste of money and sleep. 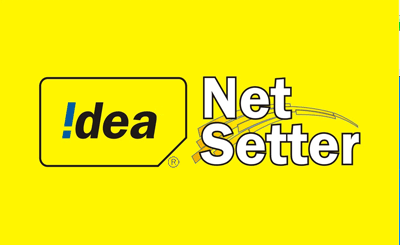 Question – I am idea postpaid customer. Is having night voice calls pack. Pls confirm to me.